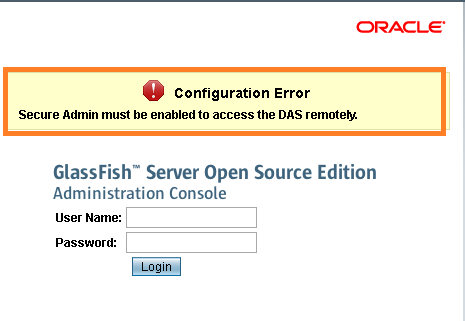 Note: Try to start the GlassFish Server if stopped. 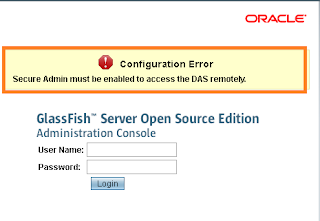 asadmin> enable-secure-adminRemote server does not listen for requests on [localhost:4848]. Is the server up?No such local command: enable-secure-admin. Unable to access the server to execute the command remotely. Verify the server is available.Command enable-secure-admin failed. Note: You must restart all running servers for the change in secure admin to take effect. Thanks for looking the solutions here if you are still having issue please don't hesitate to comment me on this blog.